New York Democratic Congresswoman-elect Alexandria Ocasio-Cortez indirectly threatened to use government power against Donald Trump Jr. on Friday in response to his critique of socialism. 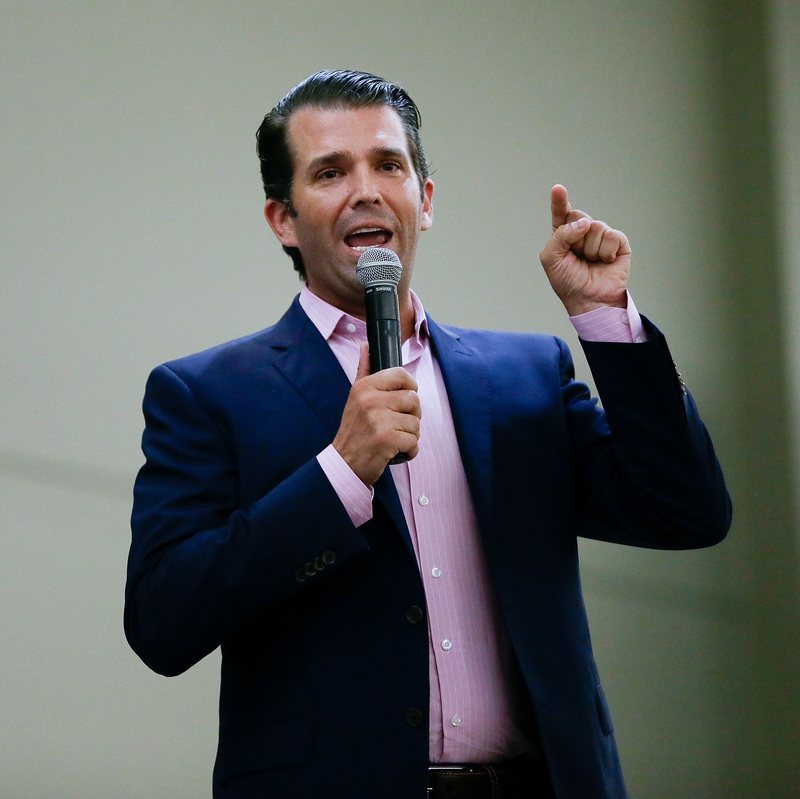 Trump Jr. posted a meme on Instagram joking that socialists like Ocasio-Cortez force people to eat dogs, a reference to reports out of Venezuela that starving people have to fight dogs in the street for food. Ocasio-Cortez later claimed she wasn’t threatening Trump Jr., noting that she does not have any individual power to subpoena someone.